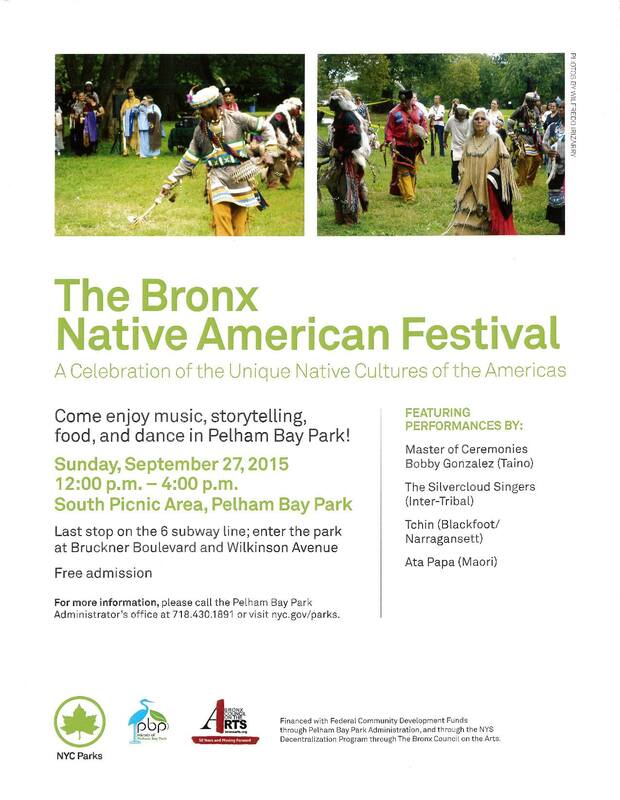 Tomorrow at Pelham Bay Park, the annual Bronx Native American Festival will take place from 12-4 pm. I’ve posted about the festival before, but this upcoming one is of particular interest to me because the Boyfriend who runs Native Tec will be selling his beautiful handmade jewelry this time. So stop by and support!